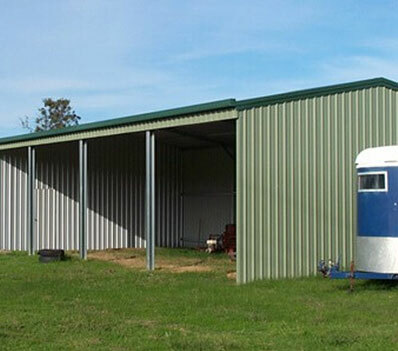 For the best range of farm sheds for sale, Melbourne and rural Victoria can rely on the team at Aussie Made. 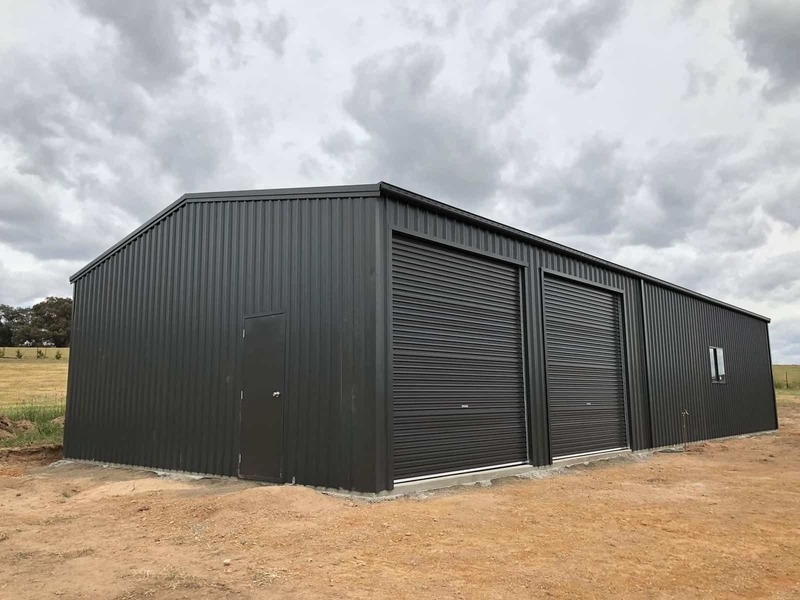 Our wide range of farm sheds for sale in Melbourne is incredibly diverse, allowing you to mix and match the features and designs that suit your needs. 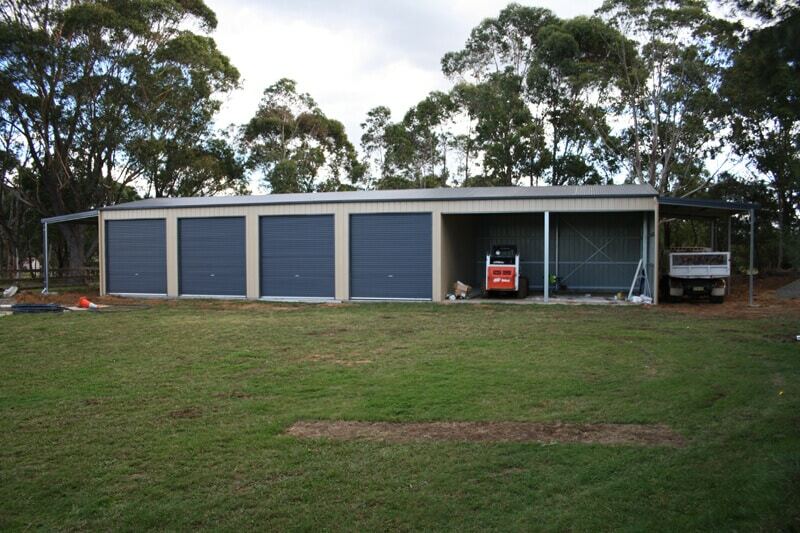 Whether you want open bays or closed bays, sliding doors or roller doors, our team can make it happen. 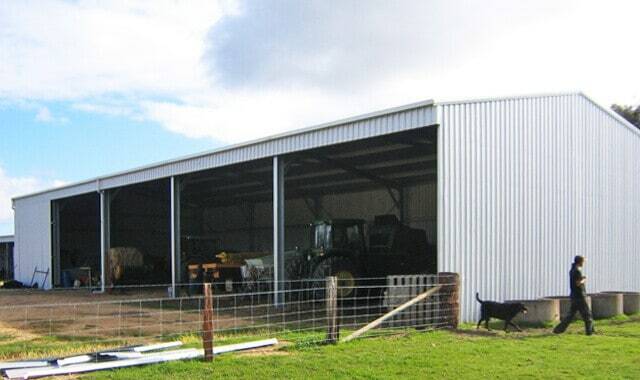 Talk to Aussie Made about the design you have in mind for your rural farm sheds or request a quote today. Ask our experts to create a custom design that matches your needs. 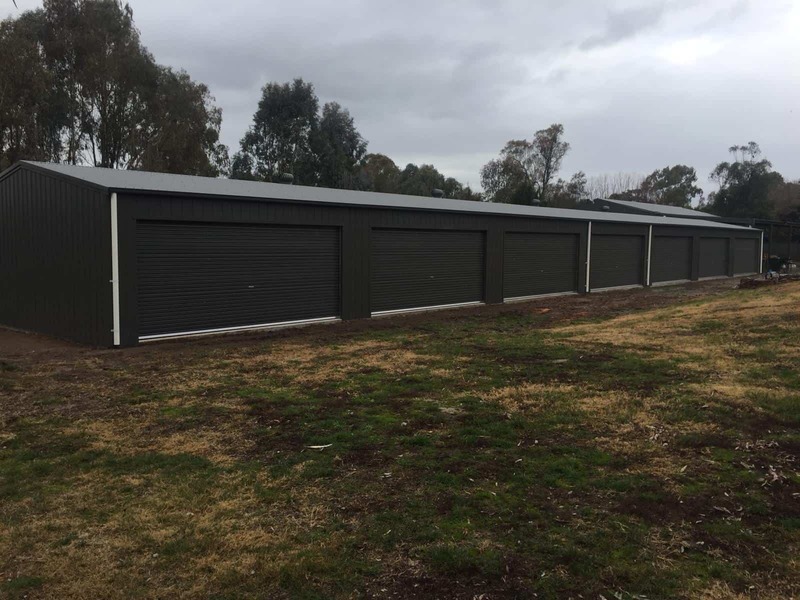 At Aussie Made, our sturdy and durable farm sheds for sale in Melbourne are the best option for customers all around Victoria! Looking for a Specialised Garages and Barns experts? 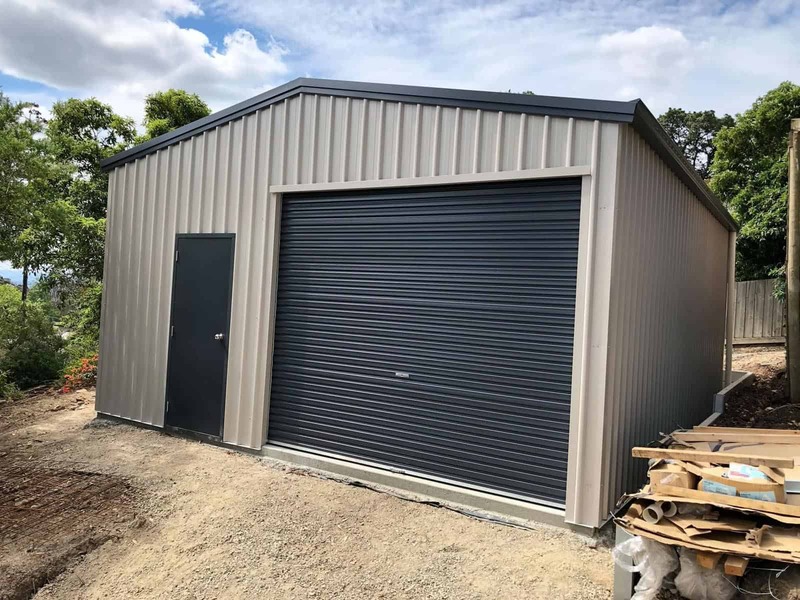 We’re committed to providing a range of colour options for all our sheds and garages in Melbourne. 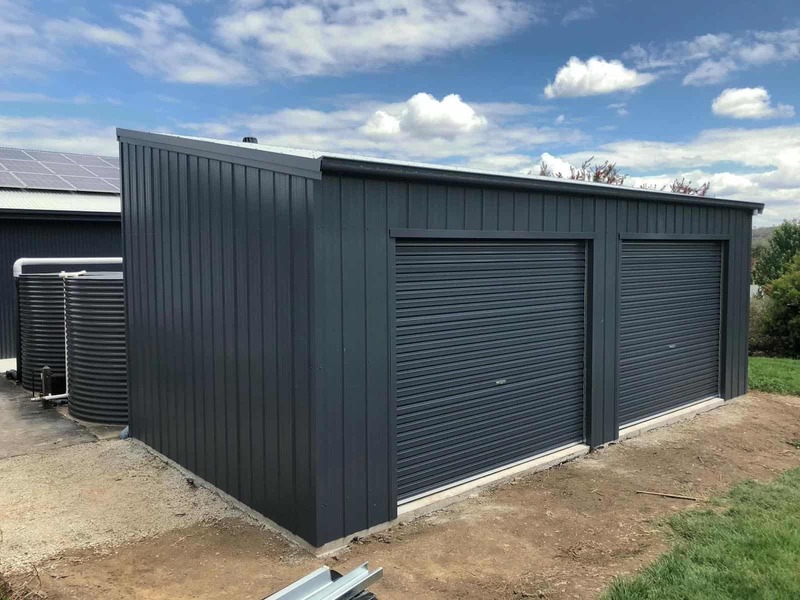 Our staff can guide you through step by step… From the size, design and colours of your garage to plans and permits, even the concrete slab can be organised all under the one roof. 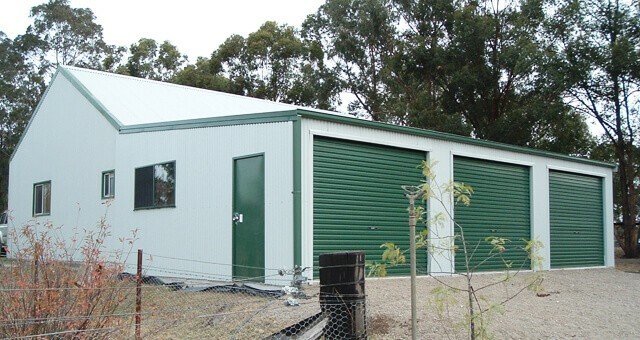 SAlso available in COLORBOND® Stainless steel for severe coastal and industrial environments. Please speak to your supplier for more information regarding availability. 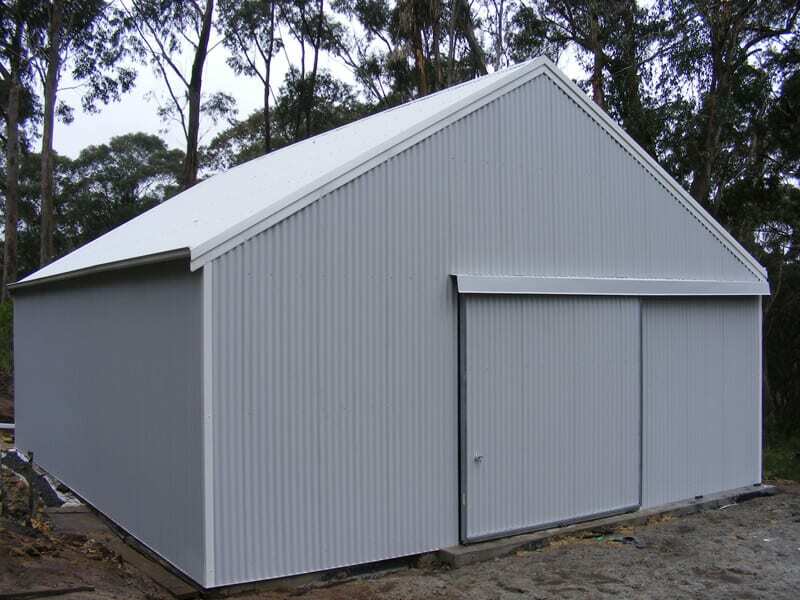 Enhance your farm with Aussie Made’s range of rural farm sheds for Victoria. 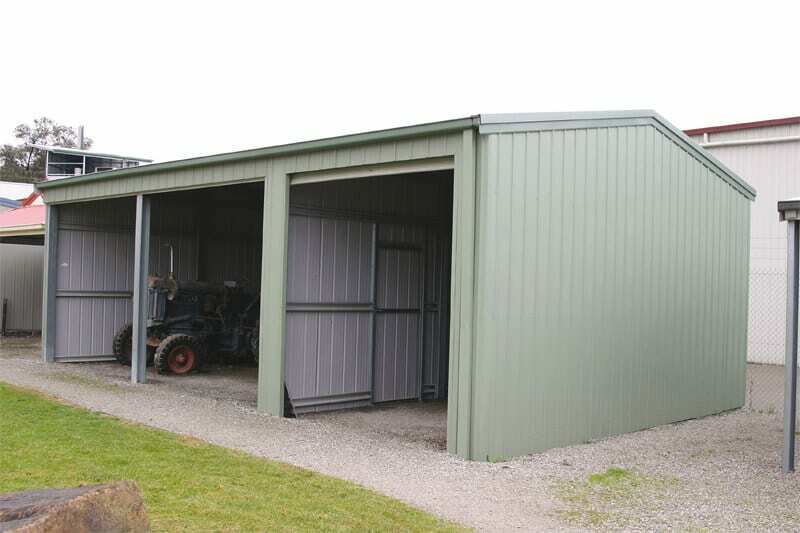 With a wide range of designs to match your property and your practical requirements, our rural farm sheds will tick all the boxes. 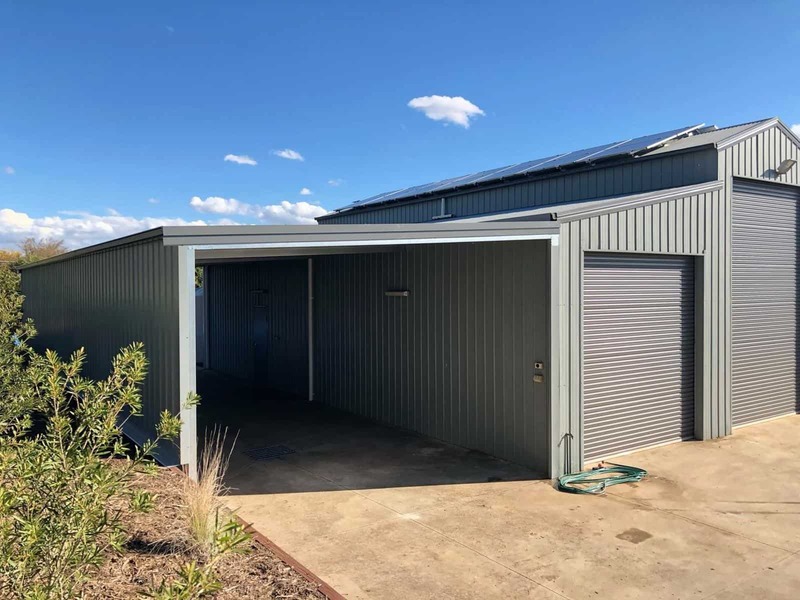 Choose our affordable farm sheds for sale in Victoria to invest in rural farm sheds that are long-lasting, expertly designed and manufactured, and installed for you. 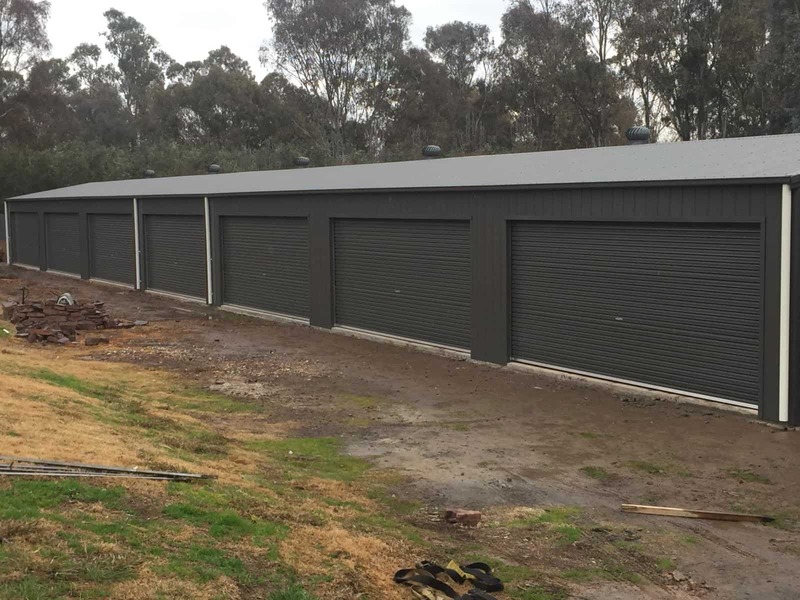 Whether it’s for storing or stocking, our farm sheds in Melbourne will provide you with the space and flexibility you need. 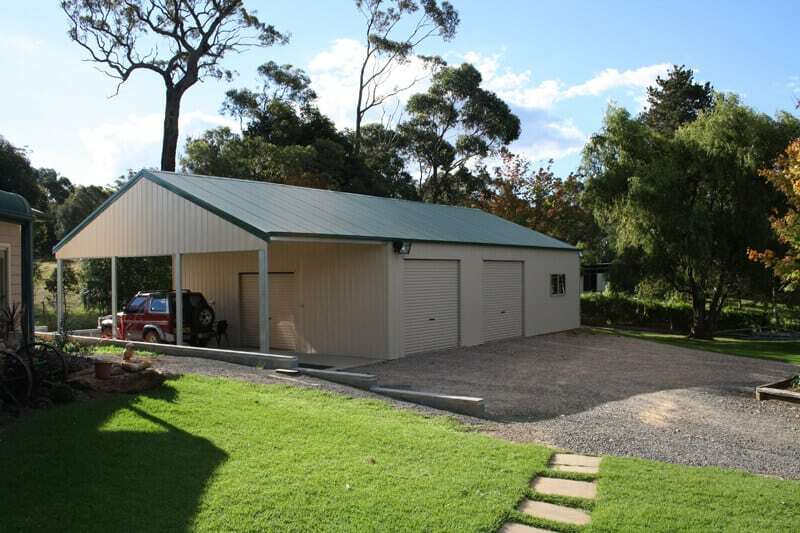 Our range of rural farm sheds is designed with your practical purposes in mind. Whatever you request, Aussie Made can make it happen! 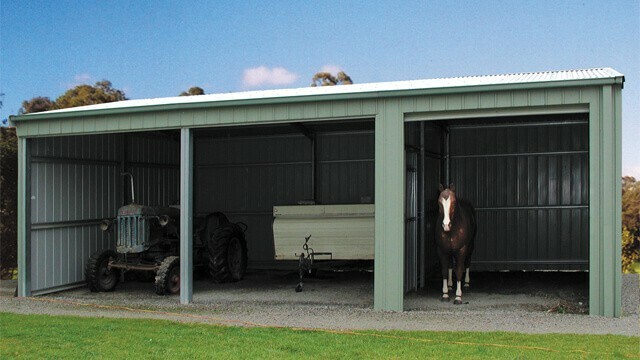 Open front farm shed designs are great for storing grain or hay, as they are an open structure with no wide-open bays or doors. 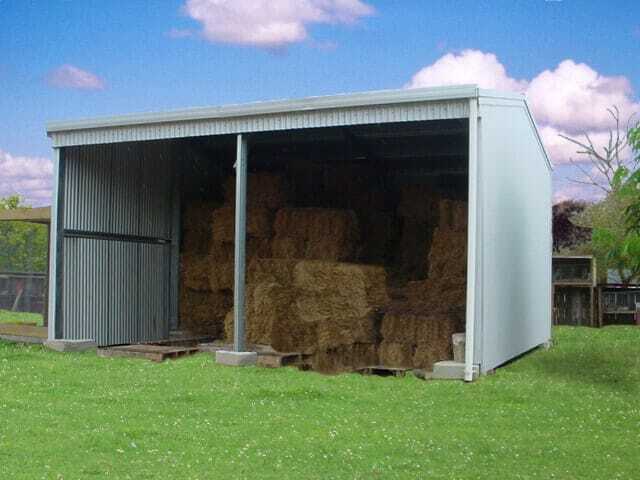 The ample space helps you store more than enough bales of fodder, whereas the height gives access to the tallest stock vehicles and the width gives access to the widest headers. All of this is achieved while providing safety from harsh weather. 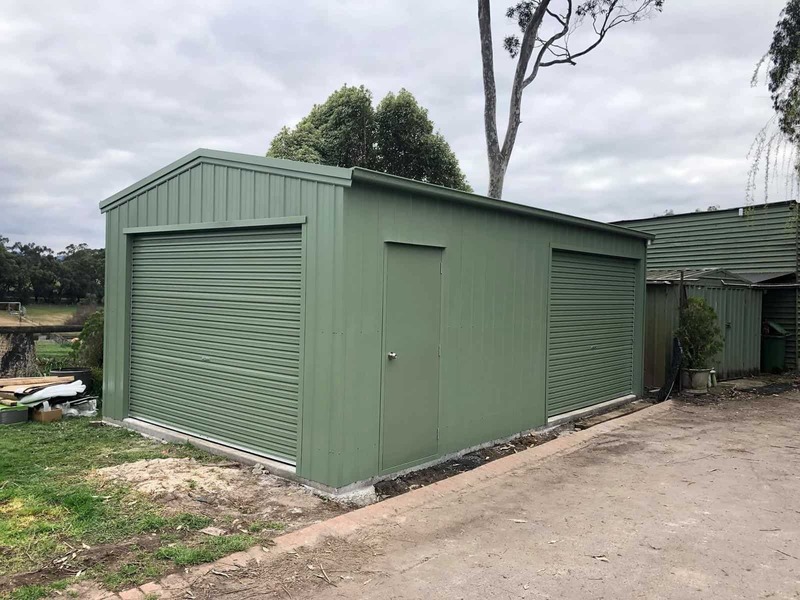 Closed front farm shed designs, which can be made with bays, roller doors or sliding doors, provide additional safety for your farm. 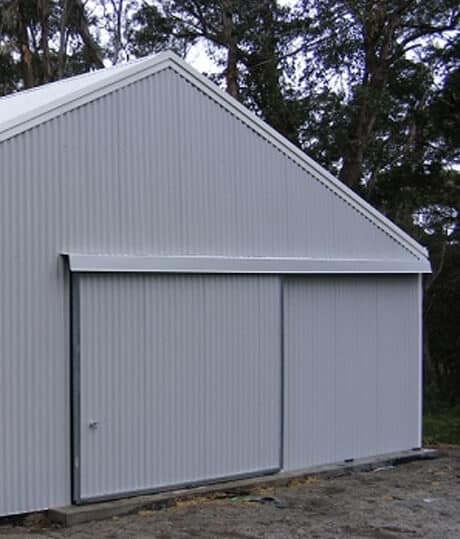 Rural farm sheds are some of the most spacious and stylish farm sheds in Victoria available at Aussie Made. 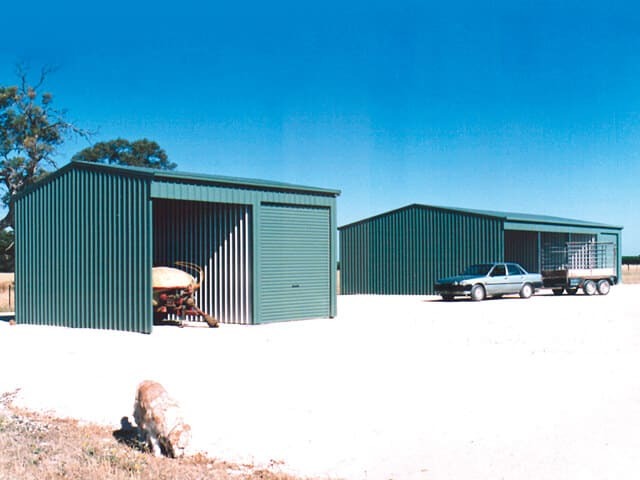 These outback structures are ideal for storage, parking vehicles, shading the equipment and protecting the feed. 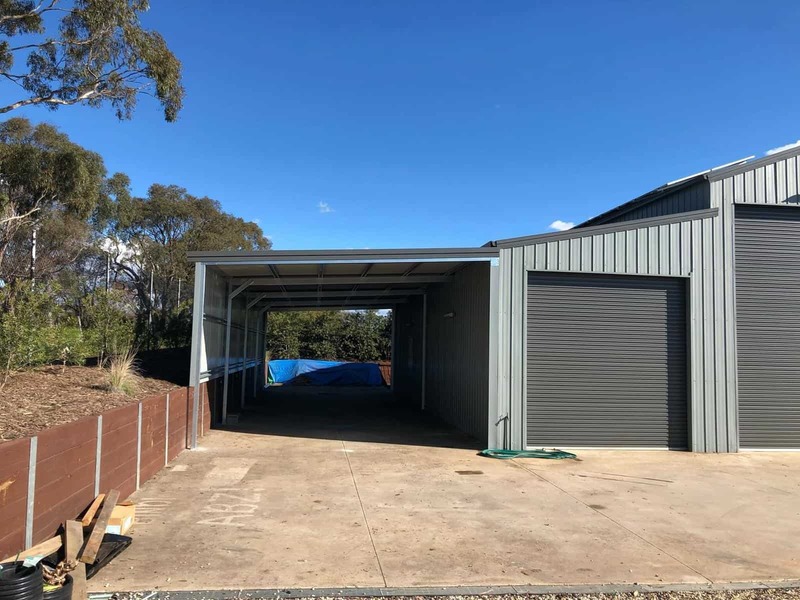 With various bay sizes, heights and widths to choose from, Aussie Made can manufacture and design farm equipment and machinery sheds that will fit your equipment safely and comfortably. Farm machinery is expensive, which is why we take every precaution to protect it from Australia’s harsh weather conditions. Our team has all the ideal structures that will suit your budget and needs. 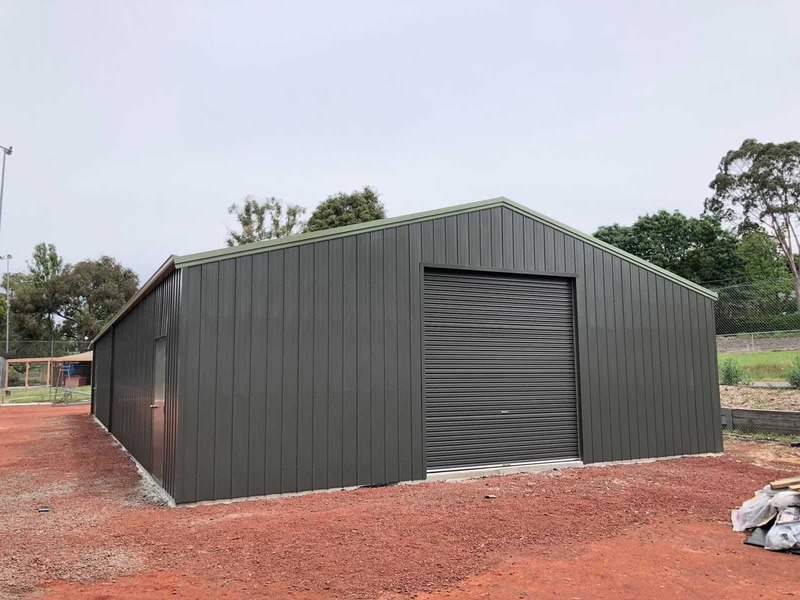 Offering the most competitive farm shed prices Melbourne has to offer, our outstanding farm shed designs deliver functional solutions for farmers without breaking the bank. 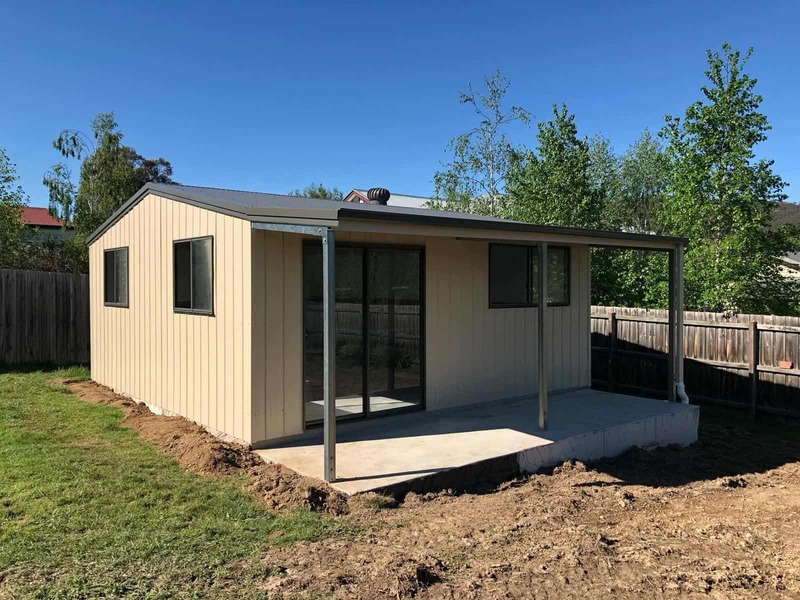 At Aussie Made, we build superior farm sheds for sale at competitive rates, ensuring the best farm shed prices Melbourne has to offer. 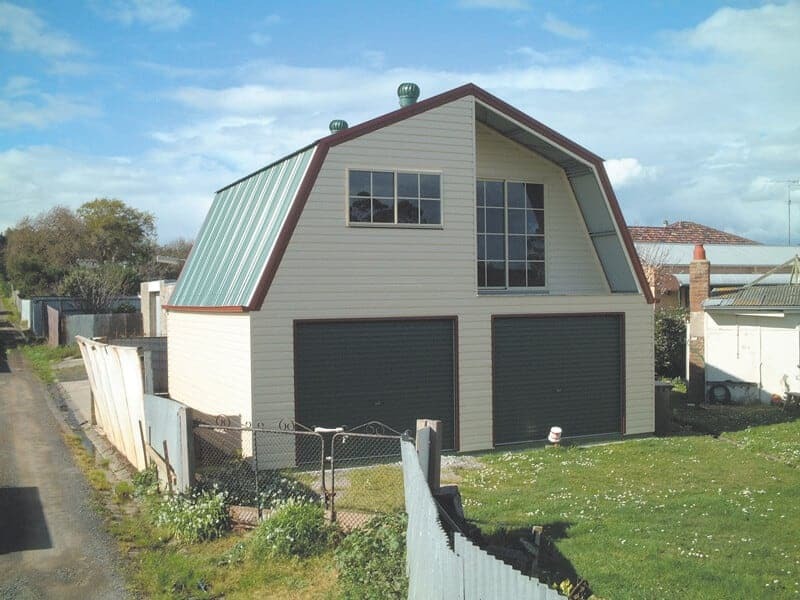 When it comes to large farm sheds for sale, Victoria can rely on Aussie Made. 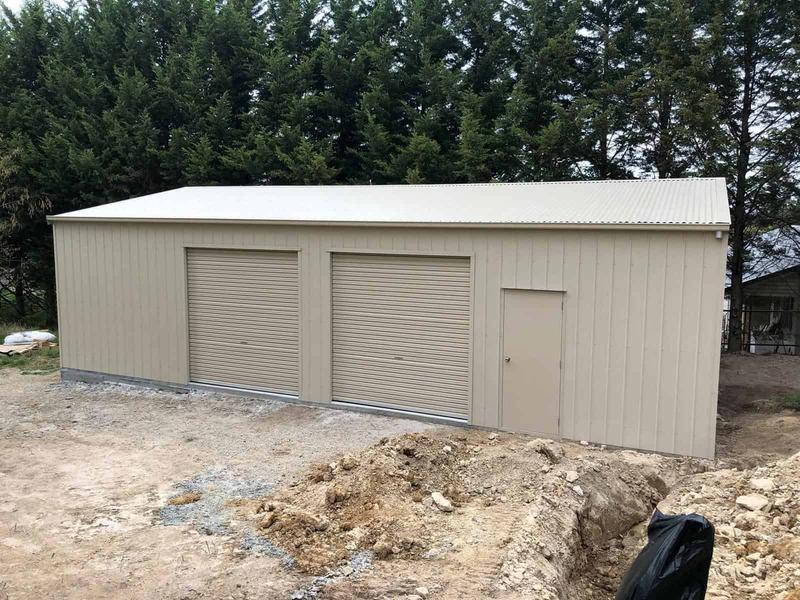 Specialising in designing and building functional farm sheds, Aussie Made can build and erect large farm sheds that are made to meet your specific needs and requirements. 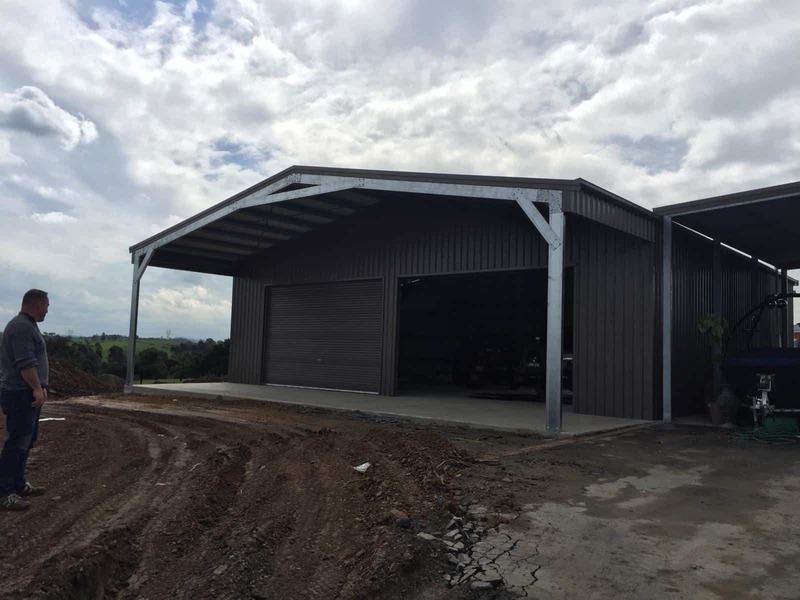 Make a request for a large farm shed today and our team will custom design the solution you require. 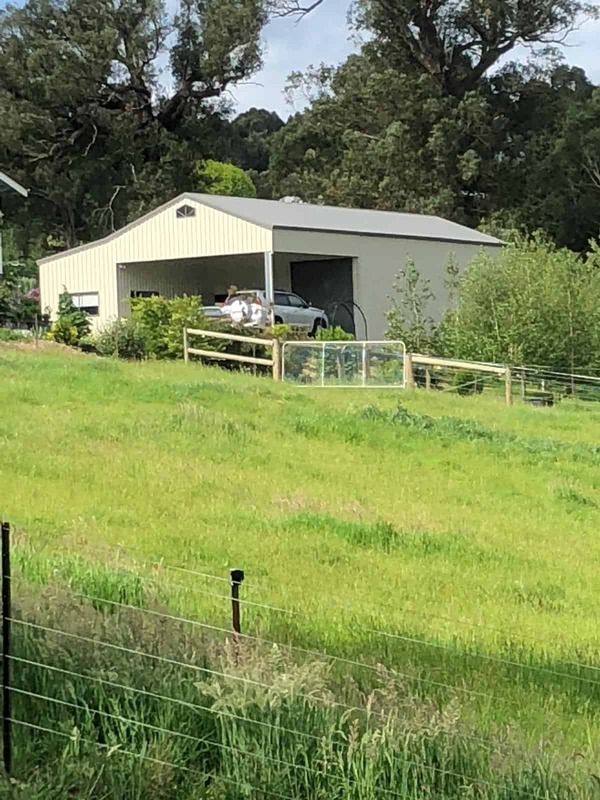 To have a chat with our friendly team about farm sheds for sale, Melbourne and Victorian residents can call us today. 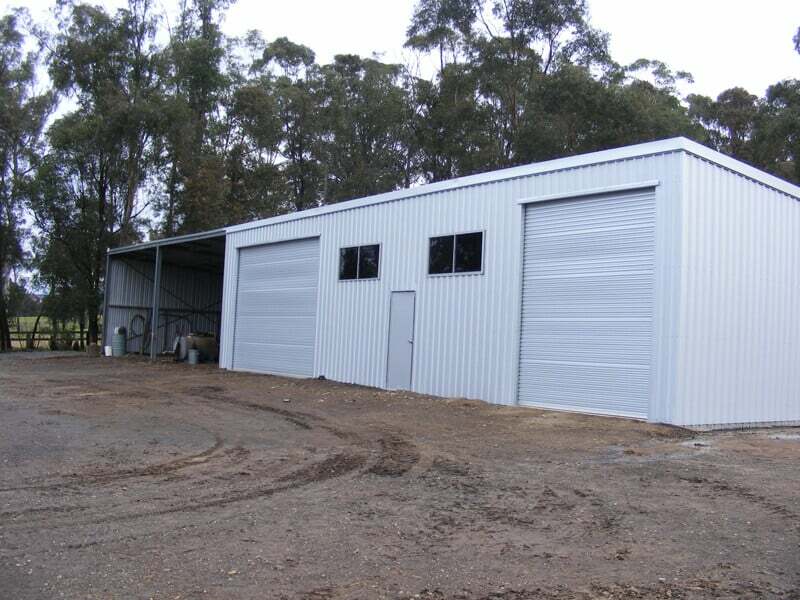 We will guide you through the entire process, including free quotes and competitive prices on custom built farm sheds! 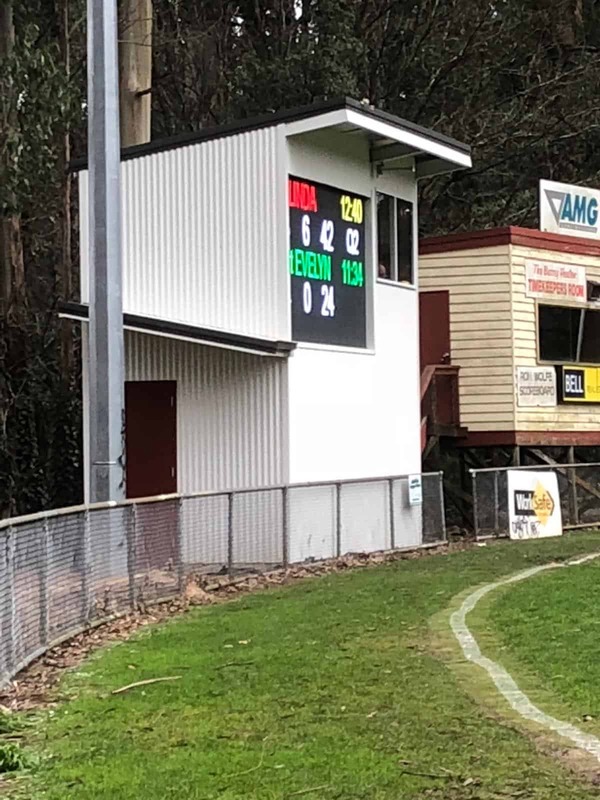 © 2019 AUSSIE MADE. All rights reserved.